A beautiful way to acknowledge the people who enrich your life. Thank you is an expression we use daily… from an impersonal quick comment, to a more heart-felt appreciation of support from family, friends, teachers, volunteers. 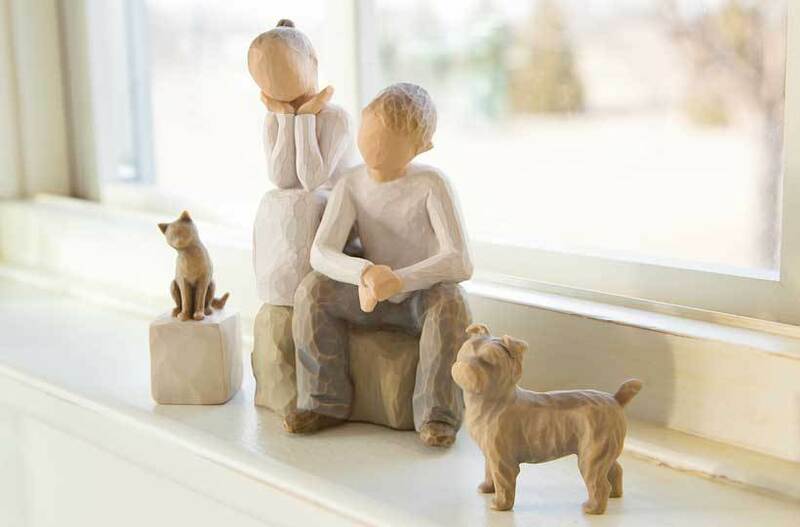 Willow Tree figures might help communicate your feelings when you want to extend a more tangible and lasting “thank you” and “I appreciate you”.